I'm Getting Married, but In What Season?! summer is just around the corner, and so is the breathtaking, thrilling wedding season! As if getting married wasn’t stressful enough, now you have to choose a date, make sure your dream venue, photographer, or wedding planner isn’t booked…and little do you know, they’re all booked! but have you considered getting married in a different season than summer to ensure you get an even more stunning, flawless day? To save you the trouble, we've outlined below the pros and cons of each season! If we're lucky in Raincouver, there is a slim possibility of getting the magical snowflakes falling, giving the city a magical silence as they paint the world white. Winter already being such a whimsical season, can we agree that it radiates a lot of Disney vibes? We all remember when Belle was singing while dancing in the snow, as she realized she was falling in love with the Beast. Winter gives you so many opportunities for romantic moments that can just as easily be photographed. The thing about winter is, you can experience its beauty but be sure to bundle up and consider picking a dress similar to Elena’s shown below. Wearing boots and gloves is a great idea because, after two hours of photos being taken, you won't be loving the beauty and cold of winter as much! Not to mention, when snow turns into ice it causes delays. Take into consideration that not all of your guests might be able to make it to the wedding on time! With the leaves changing colours, and a nice steady temperature of warmth arises, you’re ready to jump into fall! (or should I say a pile of leaves) If you (or any of your guests! )are the type of people with major allergies, take into consideration that fall has less allergy-inducing flowers, and might just be the perfect season! You get to have photos full of colour without sneezing all over the place. Beware though, the ground may look beautiful to the touch but once stepped on it can be quite wet and miserable, especially since this season attracts a lot of rain. This con is not always a bad thing for everyone, It just means yet another accessory you get to pick out for your wedding day, cute umbrellas! The sun is beaming down, and you feel the warmth of it kiss your skin. It's most definitely the biggest advantage to have such a beautiful sunny day. This is why summer usually calls for a lot of beach weddings! We all know that there is nothing more romantic than saying I do while you’re next to the ocean. This season also tends to give a lot of people time off, which results in more of your guests being able to accommodate to your wedding date. This may be a given, but you would not believe how many of us photographers see the grooms dripping sweat!!! Due to the temperatures rising, it’s necessary to stay hydrated since the groom's black outfit will absorb the heat. your guests who may begin to feel hydrated will thank you greatly for providing water on the wedding day! if you’re not planning on packing lots of sunscreen, then perhaps this season is not for you! Spring is such a beautiful season altogether, who would want to say no to having a wedding surrounded by cherry blossoms? This season represents new beginnings, with all the new flowers coming out and nature showing its full potential. The aroma of blooming flowers and fresh air will bring you a sense of happiness. Although it may not bring so much happiness, to the others that will be sneezing through spring. Who would want to hear either bridesmaids, grooms or one of your attending guests sneeze throughout the entire ceremony? If this is the case, You may want to consider packing some emergency allergy medicine for your guests, leaving it near the front entrance! 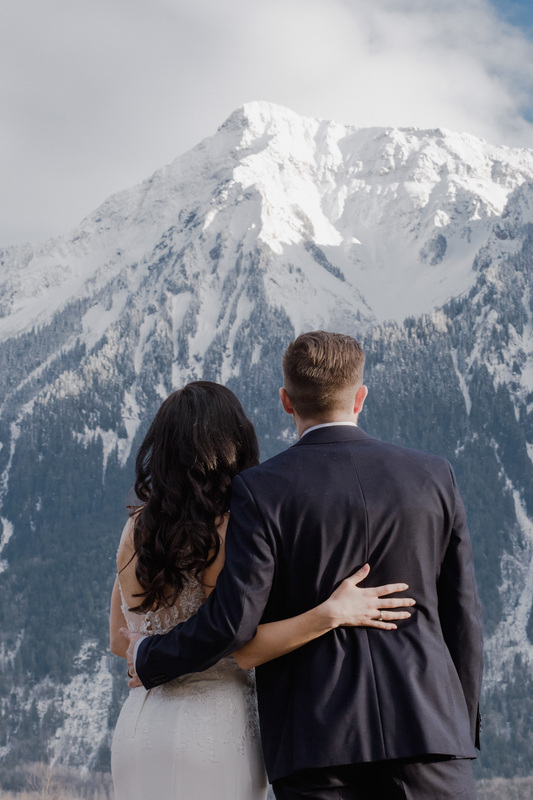 When it comes down to picking a season to have your wedding in, it’s best to know a few things about the people attending. As well as if you prefer cold weather, in between, or lots of warm sunshine. You’d be surprised what we wedding photographers and videographers prefer, not a bunch of sun! We don’t want your wedding photos to be overexposed with too much sunlight. Comment what season you prefer or are planning on getting married in!